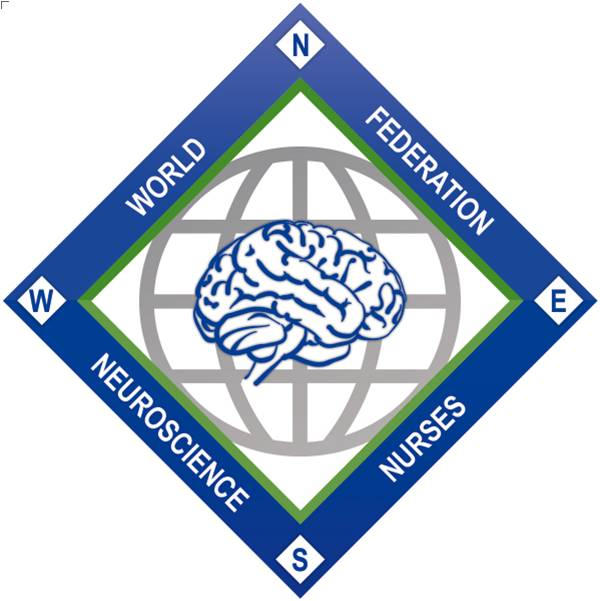 The World Federation of Neuroscience Nurses is the peak nursing body internationally for neuroscience nurses and is the umbrella organisation under which ANNA is one member society. There are currently 21 member nations and over 6000 members. Professional associations encourage the exchange and dissemination of knowledge, skills and ideas in the field of neuroscience nursing, by promoting research and networking at a regional, state, national and international level within a multidisciplinary framework. ANNA and WFNN provide leadership on all matters pertaining to the professional and clinical speciality of neuroscience nursing.